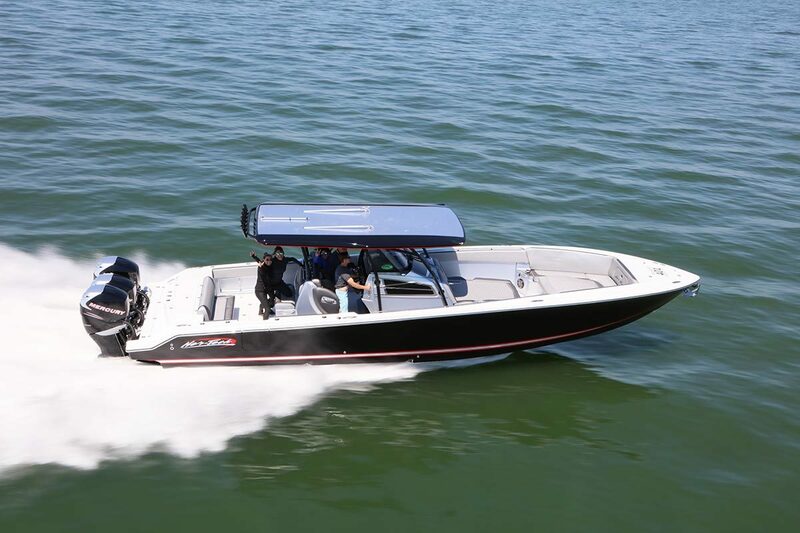 Double down in your poker runs. 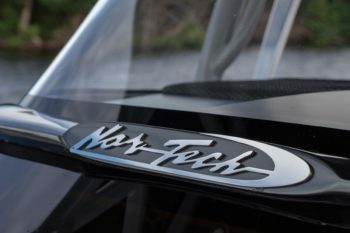 The Nor-Tech 390 Sport is all about speed, without leaving style, fish- and dive-ability, and luxury in the dust. 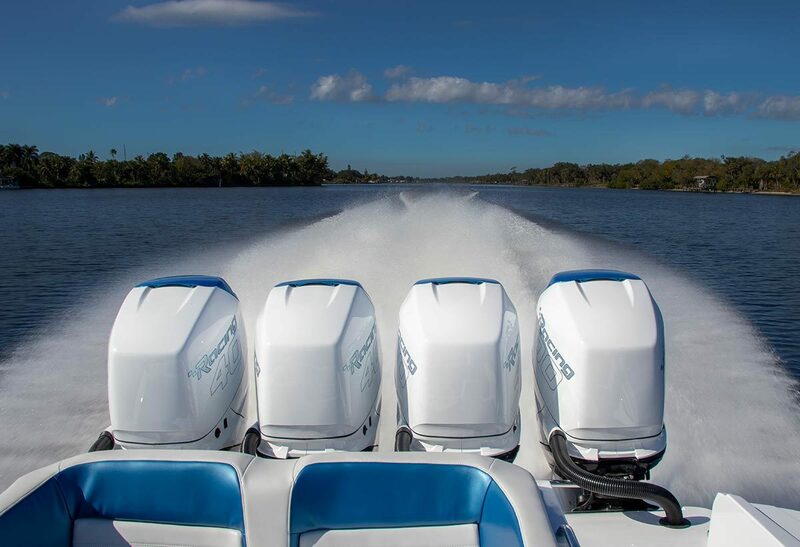 The 390 delivers incredible power while still planing at near single-digit speeds. Nail the throttles and hit top speed in seconds. 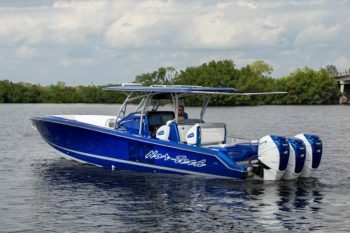 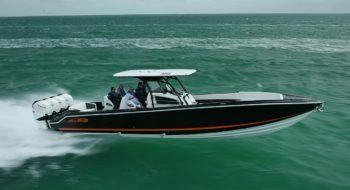 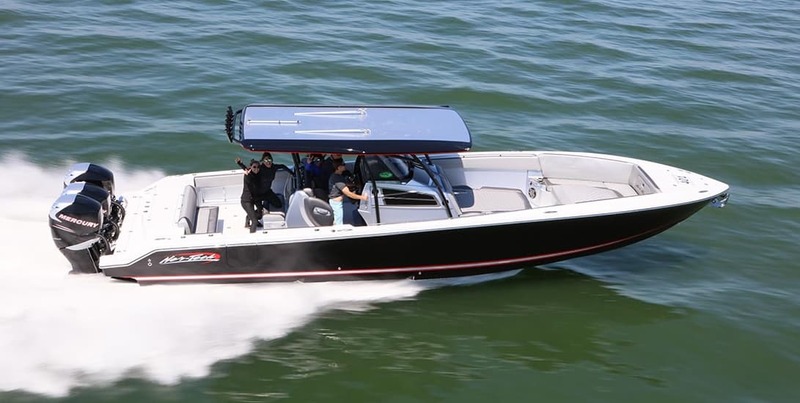 Don’t be fooled by this gorgeous, center console boat — you’ll be stable and dry, even in the roughest of seas. 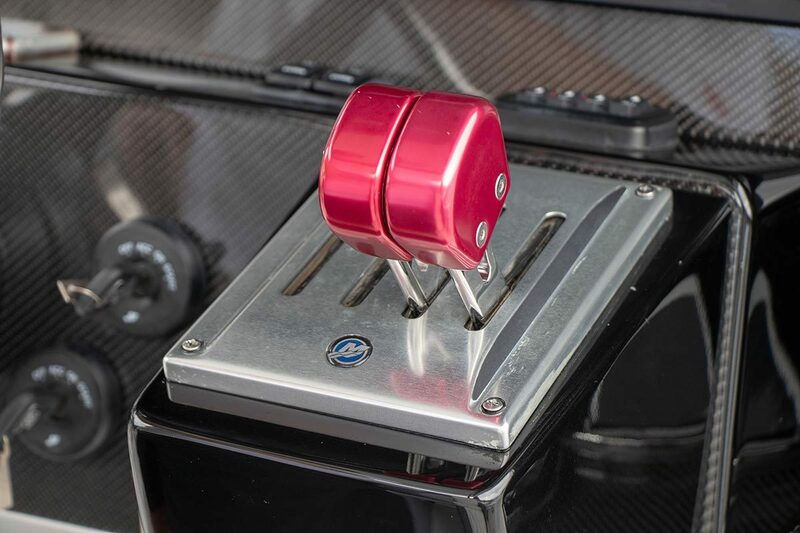 There’s no compromising when it comes to power. 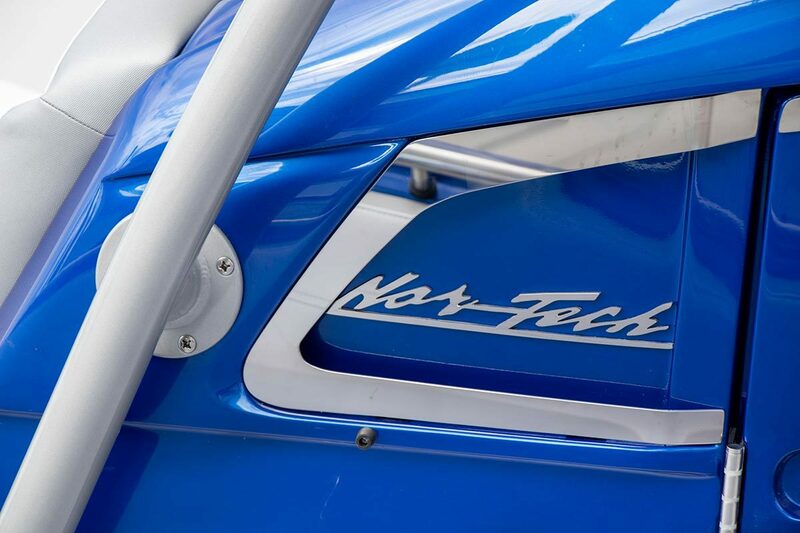 The Nor-Tech 390 Sport comes with triple or quad Mercury motors. 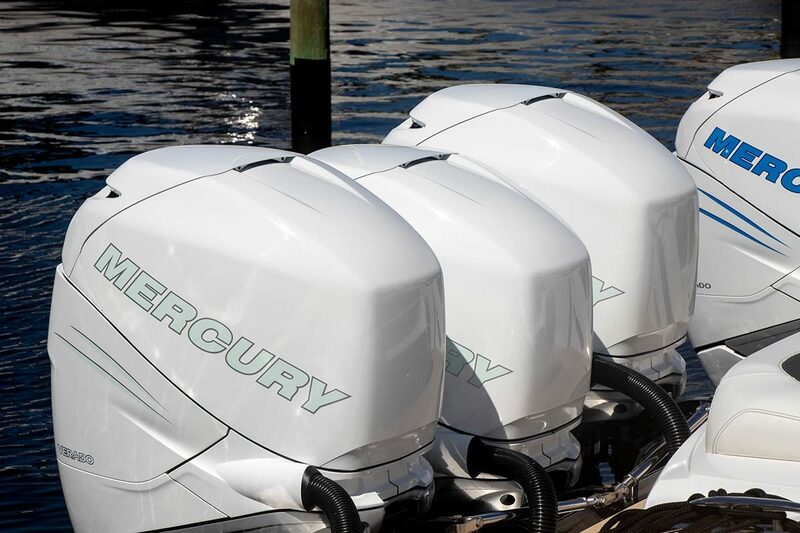 These motors deliver serious speed and ultimate comfort. 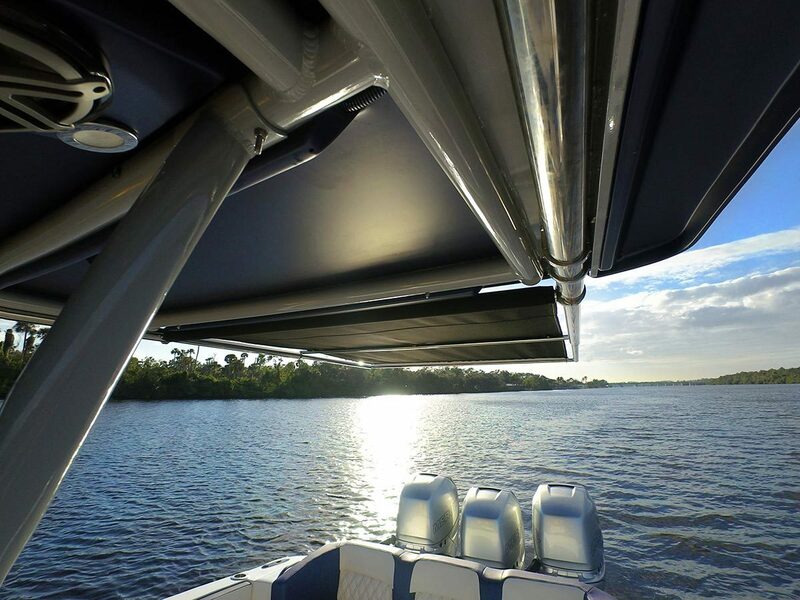 With comfort comes confidence and experiences on the water like no other. 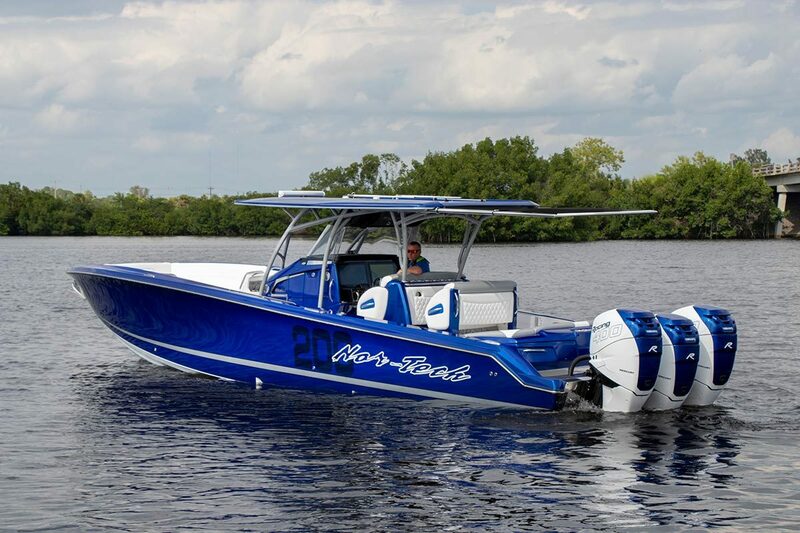 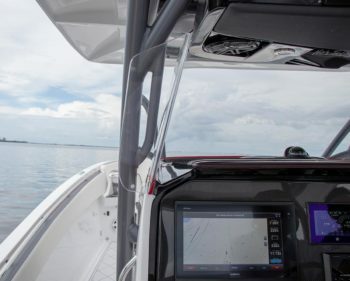 Enjoying the Great Outdoors is even better when you have the fastest outboard center console known in the industry. 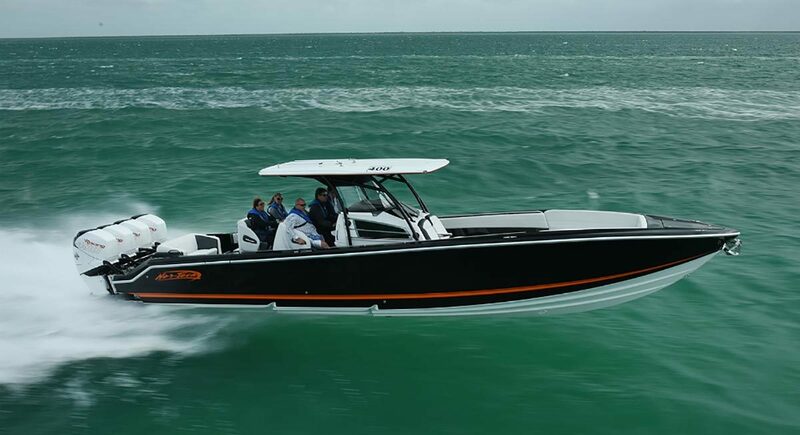 A twin-stepped hull offers a smooth ride in rough water and delivers a boost in speed and fuel efficiency. Reach triple-digit speeds while maintaining your cool. 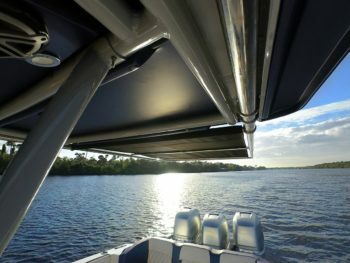 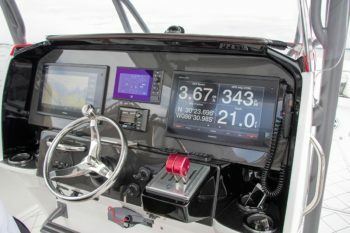 Huge navigation screens, top-of-the-line marine stereo systems, underwater lighting. 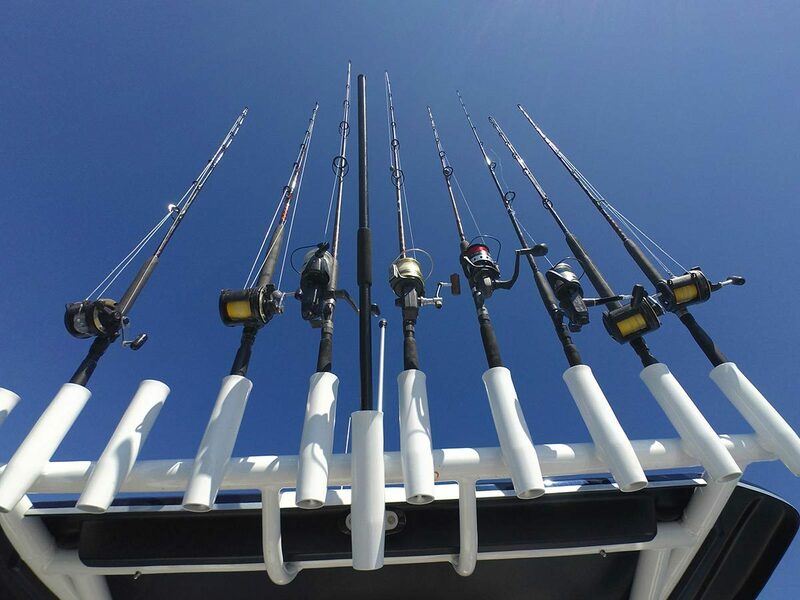 Incorporating your style to your Nor-Tech 390 adds uniqueness in a sea of other boats. The partners at Nor-Tech — from Garmin and JL Audio to Lumishore and others — are looking forward to helping you create your luxurious dream boat.